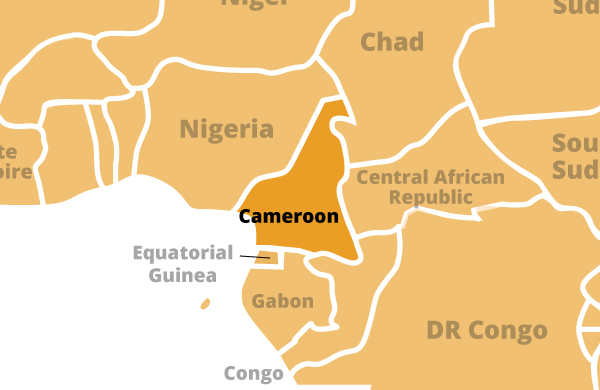 Cameroon has good conditions for farming, and oil is an important natural resource. But Cameroonians face many of the same challenges as other Africans. In the villages, most houses are still made of mud and thatch. However, these are gradually being replaced by houses made of concrete blocks and galvanized iron roofing. Still, many people travel from place to place, and many camp out in poor areas (shantytowns) at the edges of cities.